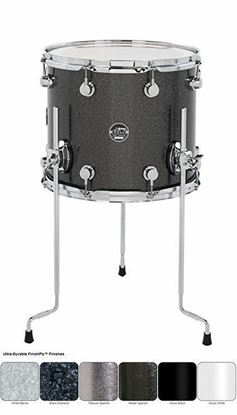 The Concept Series from PDP offers Maple and Birch drum kits, shell packs and individual drums, like a floor tom - choose your finish and size HERE. 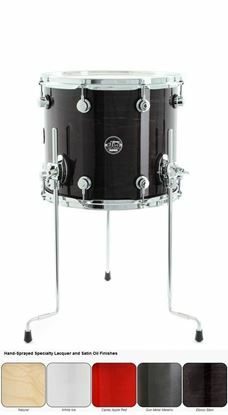 You can get individual drums from the PDP Concept series - any colour and size, such as the floor toms: choose your finish/size HERE. 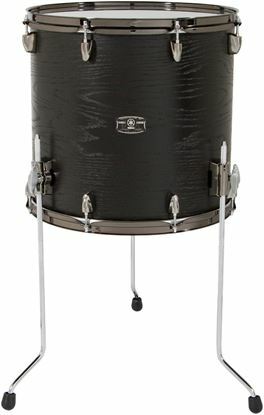 The fat, warm tone of oak beckons you in this booming Euro tom pack - choose your finish. 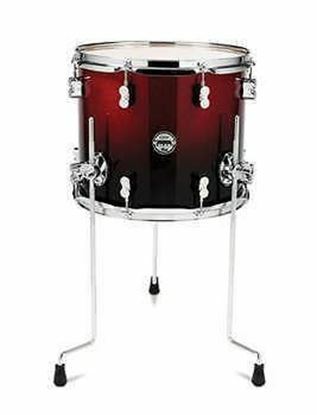 Matches the Yamaha Live Custom drum kits and individual drums. 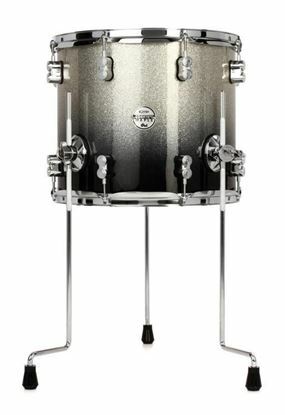 The fat, warm tone of oak beckons you in this booming choice of floor toms - choose your finish and size. 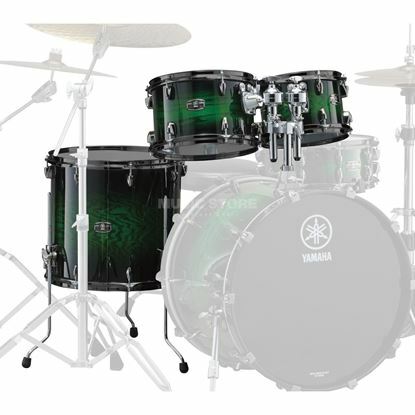 Matches the Yamaha Live Custom Euro and Performer Shell Packs.